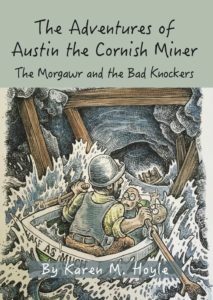 This spirited and adventurous children’s book series follows the adventures of a Cornish tin miner and his magical friends. Two naughty Knockers -grubby trolls who wear miners boots and eat pasty crusts for those of you who don’t know- have been stealing from their community. With no-one else to turn to, it is up to Austin to help his friends out and bring the thieves to justice. However, things take a dangerous turn when the knockers take something explosive and Austin is forced to embark on a very different adventure which will take him underground through perilous tunnels and out into the wild sea. With the help of new friends, in the shape of sea serpents and Bramble, a female knocker who used to be a wrestling champion, Austin finds himself in a race to save the lives of the magical underground world- but will he succeed? Enjoy the ride as the Cornish coast provides another dose of adventure and magic that children and adults alike with enjoy and remember for years to come. Poldark by Winston Graham As shown by the TV show’s popularity, this book brings to life in Cornwall in the old days of mining to life. It has stunning locations, well crafted authentic characters and a good run of storylines. Jamaica Inn This is a darker side of Cornwall in the old days. Smuggling is the centerpiece as well as the ruggedness and isolation of the moors. Mermaid Stories This is not one specific book but a series of stories I heard as a child with multiple versions. All of the stories involved a cave or a cove near the sea. They involved a mermaid singing beautifully. Sometimes sailors were lured to their demise by the beautiful creatures of the sea. The Mousehole Cat This is a classic Cornish children’s story that shows the feelings of those left behind when fishermen go out to sea. It includes a cat, a cute Cornish village and a tradition of harbours and fishing. Morgawr Stories Again, there were no books involved. I grew up with stories told about Sea Serpents, sometimes sinking pirate and smugglers ships and The Morgawr Mile along The Roseland Peninsula. Karen M Hoyle was born in Newquay, Cornwall. She grew up with Cornish magical tales all around her. 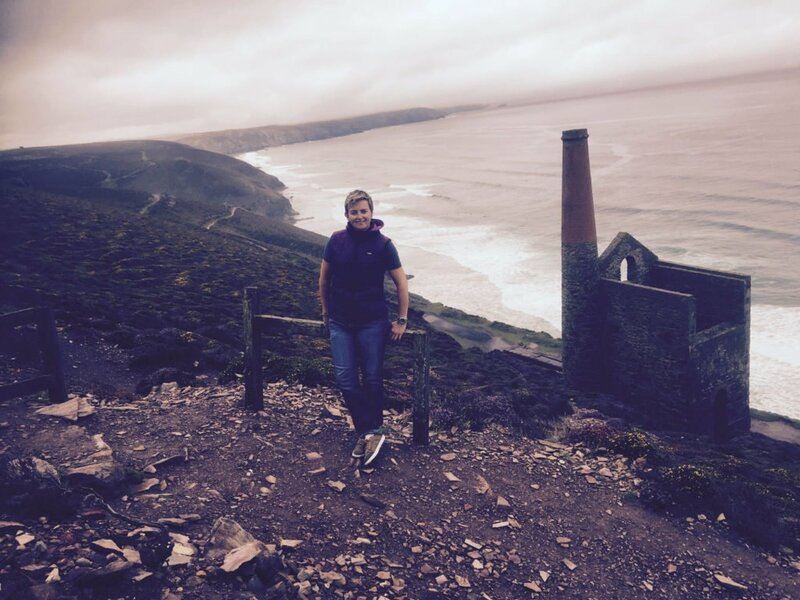 A writer through her career in public relations, Karen wrote her first book ‘The Adventures of Austin the Cornish Miner The Rescue of The Dweeble Stone’ in 2004. The book stayed in a moving box for eleven years before resurfacing. It was finally published in 2015. Karen has also written poetry, winning a poetry competition aged 13 which is now showcased at the British Museum. Karen now sees writing as a fundamental part of her future. 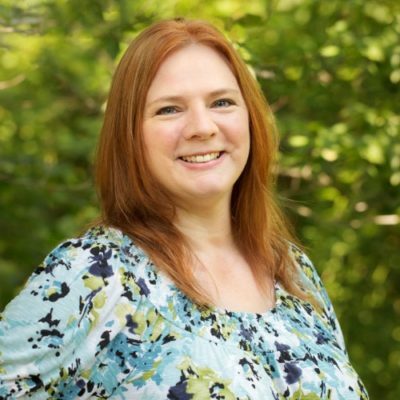 She mixes children’s writing with writing books and blogs related to her profession. Karen lives in Cornwall with her writing companion Bailey the Cocker Spaniel. He likes to delete items from Karen’s laptop when bored.